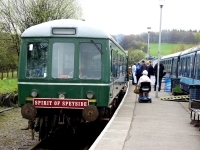 A dozen of Speysides' finest distilleries and a cooperage that open their doors to the public so that visitors can discover the rich heritage of Scotlands best known product. William Grant & Sons Ltd is one of very few Scotch whisky companies to remain in the hands of the family who founded it. 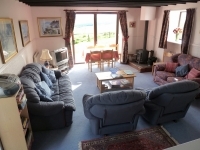 You can choose The Explorers Tour costs GBP10 - or opt for one of the more detailed Tours. Exclusive tours limited to a maximum of 8 people lasting approximately 2.5 hours. As the Balvenie is a working distillery there are a few areas with steps and an amount of walking is required. The distillery is not accessible for wheel chairs. 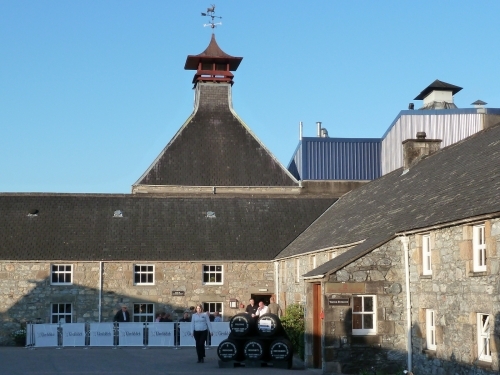 The tour at Balvenie is GBP 40 and is limited to 2 tours per day for 8 guests. There are no tours at the weekend. The Speyside Cooperage was founded by the Taylor family in 1947. 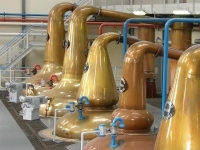 The business grew with the growth in Malt whisky over the decades. 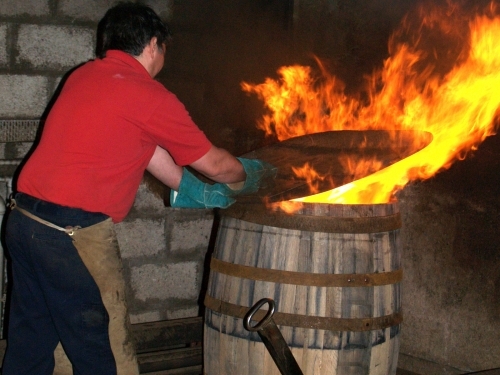 The Speyside Cooperage was taken over in 2008 by the French Company Tonnellerie Francois Freres Group. Each year around 150,000 casks are made or repaired here. The casks are sold throughout the world. The Speyside Cooperage has a five star Visitor's Centre open to guests Mon to Friday for a modest entry fee of GBP 3.50. 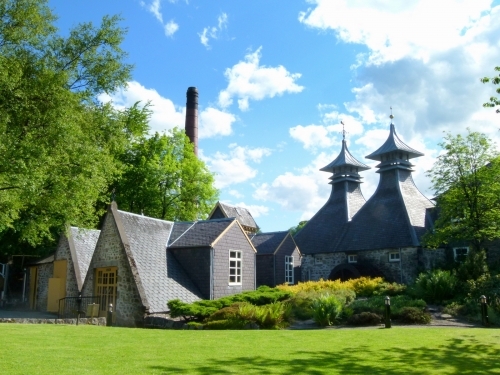 Considered one of the most picturesque distilleries in Scotland, little has changed since 1786 from the cobbled courtyard to the distinctive double pagoda chimneys. Walk along the line of Oregon pine washbacks fermenting away and the very last coal fired furnaces in Scotland. Smell the damp air in the original stone dunnae maturation warehouse as you walk past line upon line of Spanish Oloroso butts quietly giving up their "share" to the angels. Dominated by the rugged peaks of Ben Rinnes, the Aberlour Distillery is situated at the junction of the rivers Lour and Spey. Pure spring water for making the whisky is drawn from the Lour, and the maturing spirit in the warehouse inhales the moist Speyside air. At the distillery, nature, tradition and local craftsmanship combine to create a great Malt whisky - the spirit of Aberlour. The Macallan Visitor Centre is set high on a hill overlooking the River Spey on the glorious Easter Elchies Estate at Craigellachie. The Macallan Distillery has the smallest spirit stills on Speyside and its whisky is predominantly matured in ex sherry casks from Jerez in Spain. Founded in 1840, Glen Grant is unique in Scotch Whisky as being the only distillery named after its owners. Today you can witness Major James Grant's legacy on a guided tour and see the magnificent shining copper stills that produce a malt of unique quality and crisp fresh character. Whisky has been distilled by a small dedicated team of craftsmen on the banks of the River Lossie in Elgin since 1897. 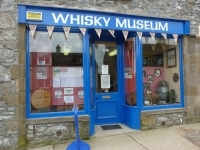 Enjoy a dram at the end of your tour and then savour the friendly atmosphere in the shop and café. 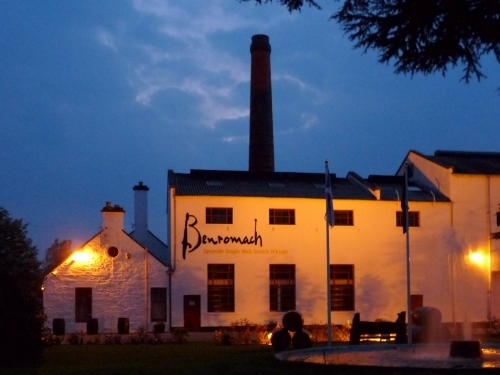 Benromach is one of the smallest distillery in Speyside, founded in 1898. 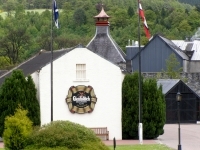 Rebuilt by the new owners, Gordon and MacPhail in 1998, the distillery produces a distinctive lightly peated malt Whisky. Enjoy guided tours from friendly staff or from 'the man behind the malt', Distillery Manager, Keith Cruickshank. Browse round the gift shop, enjoy a tutored nosing, or exclusively bottle your own unique bottle of Benromach. A warm welcome awaits you at the Cardhu Distillery, the only malt distillery pioneered by a woman. A deliberately slow rate of distillation together with the special qualities of the spring water yields a malt whisky of the subtlest flavour. Discover the story of the Cardhu Distillery and how the unique, silky smooth malt whisky produced there is used in some of the award winning Johnnie Walker scotch whiskies. 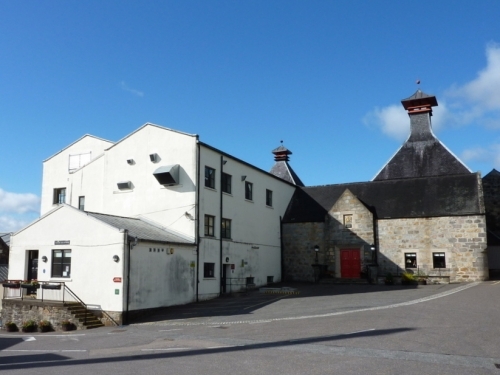 The Glenfarclas Distillery was purchased by the Grant family in 1865 for £511.19s. Currently the 5th and 6th generation of the Grant family own and manage the distillery, which is one of only a handful that are truly independent family run businesses. The family's commitment to producing superior quality Single Highland Malt in a traditional Speyside style, with a heavy sherry influence, was honoured in 2006, when Glenfarclas was named Distiller of the Year by Whisky Magazine. Since 1824 the wild and remote setting of Glenlivet has been home to the single malt that inspired a region. Water from the mineral rich spring waters of Josie's Well, combines with the crisp fresh mountain air to produce a malt whisky of infinite elegance. Ballindalloch Single Estate Distillery is unique on Speyside. 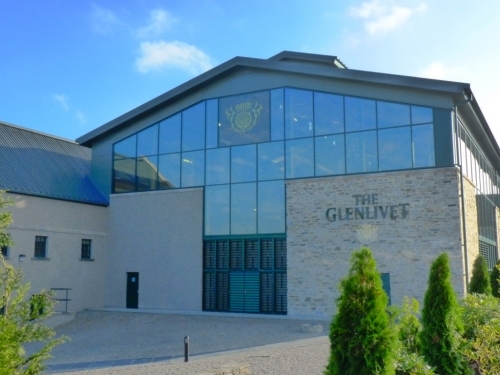 Grafted into an old estate farm steading building, the distillery was completed in September 2015. At Ballindalloch, you are presented with a rare opportunity to see a small, manually operated distillery more familiar to past generations. Making whisky without the aid of computers, you are able to get as close to the art of whisky making as it is possible to be. Catering for groups no large than 8 guests, each tour is tailored to ensure you get the most out of your time at Scotland’s first Single Estate Distillery. A range tours are available from Monday to Friday by appointment only.